Fri, Nov 22, 7-9pm—Pratt Street Ale House, 206 Pratt St. 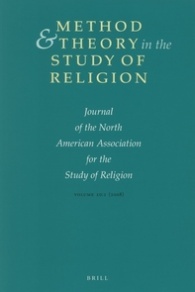 This entry was posted in Announcements, Politics and Religion, Religion and Society, Religion and Theory, Theory and Method and tagged early Christianity, Equinox Publishing, Method and Theory in the Study of Religion, NAASR. Bookmark the permalink.